What do you do when you find a body in the Crystal Palace? 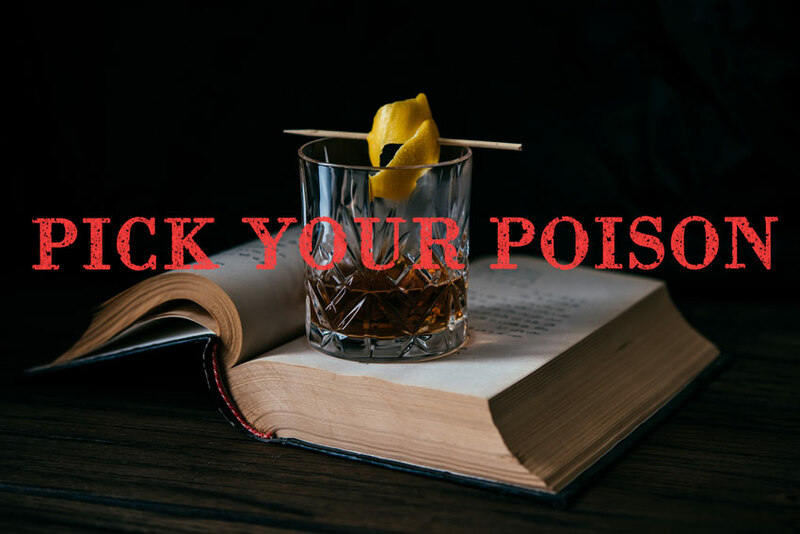 Try to bring the victim back from the dead with this week’s Pick Your Poison—where we create a cocktail inspired by a recently published mystery, thriller, or crime novel—the “Corpse Reviver #1928” cocktail, inspired by Carola Dunn’s 23rd Daisy Dalrymple Mystery, The Corpse at the Crystal Palace. If it doesn’t work, at least you’ll feel more alive! 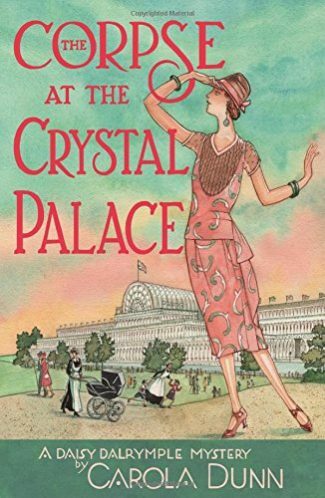 A casual outing to the Crystal Palace in London takes a mysterious and murderous turn in The Corpse at the Crystal Palace, the 23rd mystery in Carola Dunn’s beloved Daisy Dalrymple series. April 1928: Daisy Dalrymple Fletcher is visited in London by her young cousins. On the list of must-see sites is the Crystal Palace. 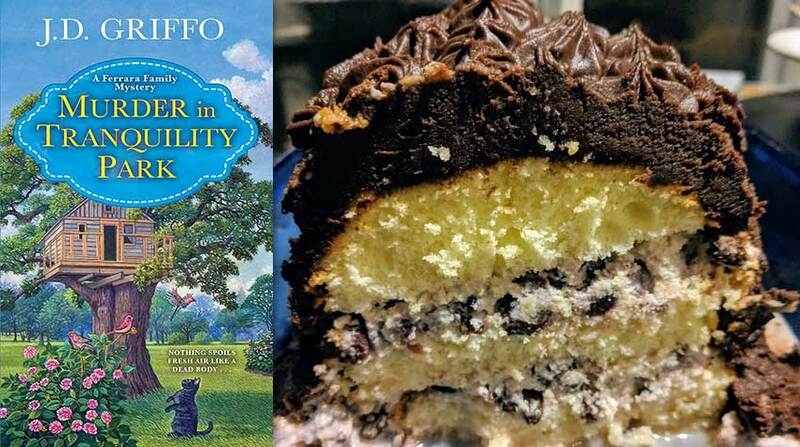 Discovering that her children’s nanny, Nanny Gilpin, has never seen the Palace, Daisy decides to make a day of it―bringing her cousins, her 3-year-old twins, her step-daughter Belinda, the nurserymaid, and Nanny Gilpin. Yet this ordinary outing goes wrong when Mrs. Gilpin goes off to the ladies’ room and fails to return. When Daisy goes to look for her, she doesn’t find her nanny but instead the body of another woman dressed in a nanny’s uniform. 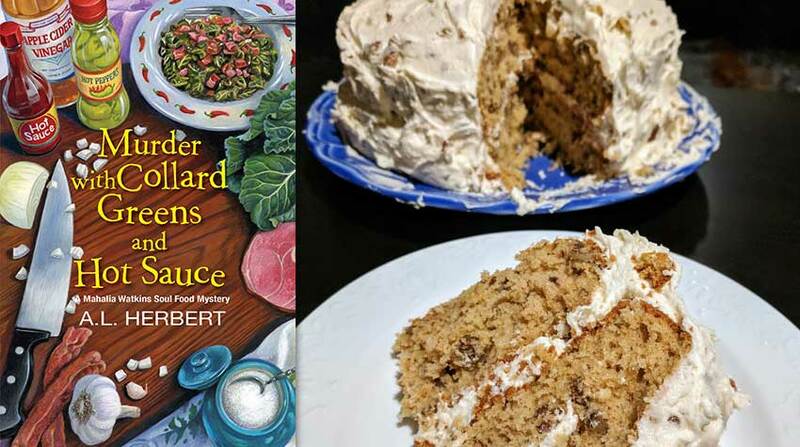 When she comes to, Mrs. Gilpin can’t remember what happened after leaving the twins in the nurserymaid’s care. 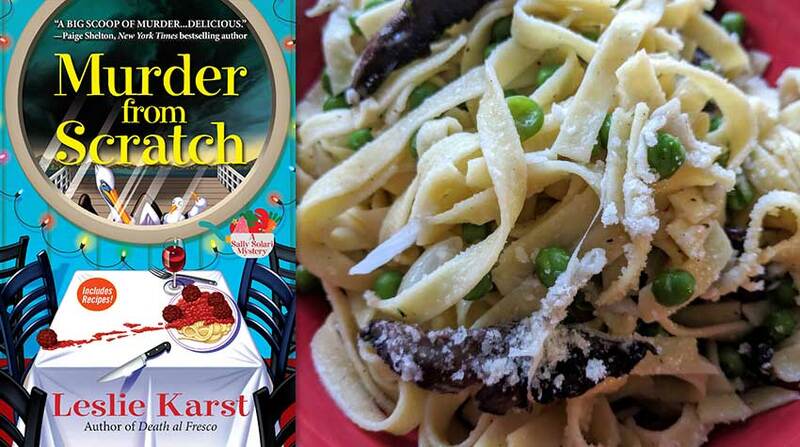 Daisy’s husband, Detective Chief Inspector Alec Fletcher of Scotland Yard, finds himself embroiled in the investigation of the murdered nanny. Worried about her children’s own injured nanny, Daisy is determined to help. First, she has to discover the identity of the third nanny, the presumed murderer, and to do so, Daisy must uncover why the amnesic Mrs. Gilpin deserted her charges to follow the missing third nanny. Read an excerpt from The Corpse at the Crystal Palace! Add the London gin, Cointreau, and bitters to a pint glass with ice. Cut a peel of an orange (careful to avoid the white pith), squeeze oils over the cocktail, rub around the rim, and drop into the cocktail. 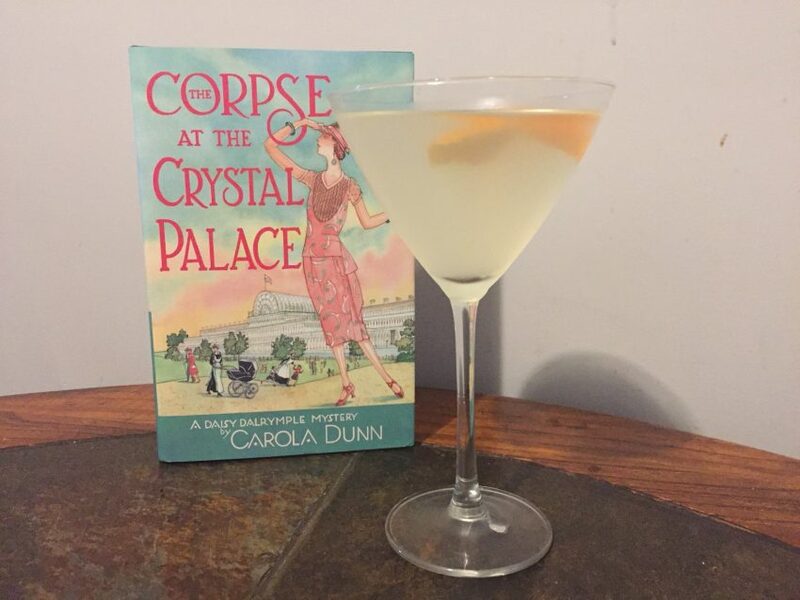 So have a few “Corpse Reviver #1928” cocktails and don’t forget to order your copy of Carola Dunn’s The Corpse at the Crystal Palace today! Read Angie Barry’s review of The Corpse at the Crystal Palace!